Belgo celebrate a year of bieres, moules and frites in Nottingham. Since opening they have sold 11,250 mussels and 15304 bottles of beer! Brand has been huge success in the city. Celebrations to take place throughout April including new menu launch and a big birthday party. Belgo Nottingham, the brand’s first restaurant outside London, is one year old this month! The restaurant’s unique brand of Belgian biers and rope grown mussels have been taking Nottingham by storm since April 2016, proving a hit with locals and visitors to the city alike. In that time, the restaurant has served up more than 11,000 kilos of mussels and 15,304 bottles of beer to a city that has fully embraced the spirit of Belgo (who serve up 52 craft beers – each served with their own drinking vessel)! To celebrate their first birthday in Nottingham, Belgo, situated at The Lace Market, will be staging a first birthday party and have launched a brand new menu. The birthday party will take place on Friday 28th April, and will be an extravaganza taking over the restaurant and “Zot Bar’ upstairs. The bash will celebrate all that Nottingham locals have come to love about the Belgo brand with DJs, bowl food and of course bieres! A limited number of tickets will be available for the VIP party, available only to a lucky few. 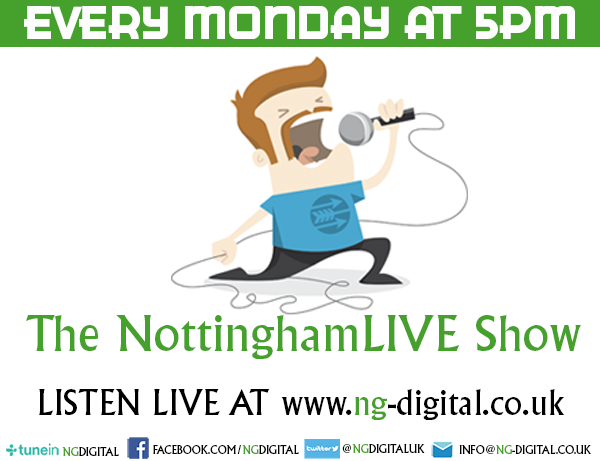 Belgo Nottingham fans should email Siobhan@gabconsultancy.co.uk to be in with a chance of winning a pair. 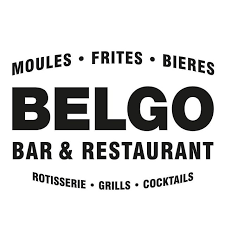 The new, 1st birthday menu not only celebrates the city’s love for what Belgo does best, but also what’s in season, and the brand’s heritage – nationwide they celebrate their 25th birthday this month too! With all that in mind, the new menu has been inspired by a host of recipes from a Belgo cook book released in 1994 as a celebration of the restaurant’s Belgian heritage. The dishes, which have been given a 2017 twist, include Thai Moules, Black Pudding Croquettes served with piccalilli, Poached Pear and Waterzooi Fish Stew (classic Belgian fish stew!). Other dishes have been chosen to suit the brighter skies and lighter nights that we’ve all been craving, whilst still celebrating what’s in season AND bring an authentic taste of Belgium to Nottingham. White asparagus is a big player on the new menu – now served 2 ways – with pickled walnuts, feta and garlic & herb oil dressing or with Mornay sauce, pancetta and sourdough bread. Plus, to welcome the sunshine, Belgo are launching a Saint and Sinner Beer Flight – two different, specially created board of 3 beers designed to compliment the new menu. One flight features a lighter and fruiter range, with the ‘sinners’ board containing a selection of stronger beers not for the faint hearted! Guests can also create ttheir own beer flights to suit their favourite dishes.